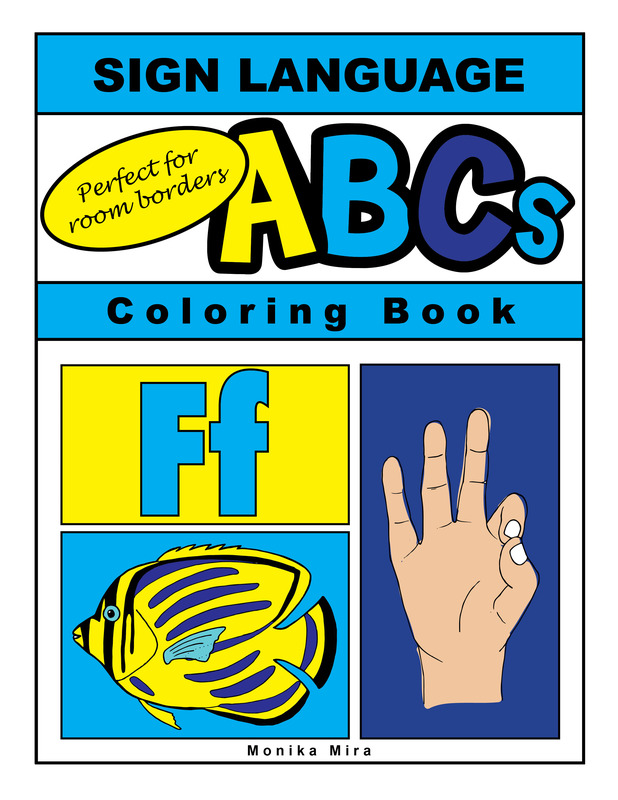 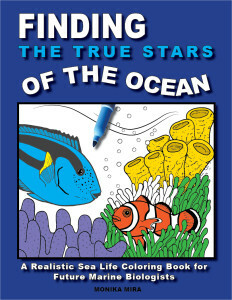 Lucid Publishing is happy to announce that they will begin to offer FREE COLORING SHEETS from their library. 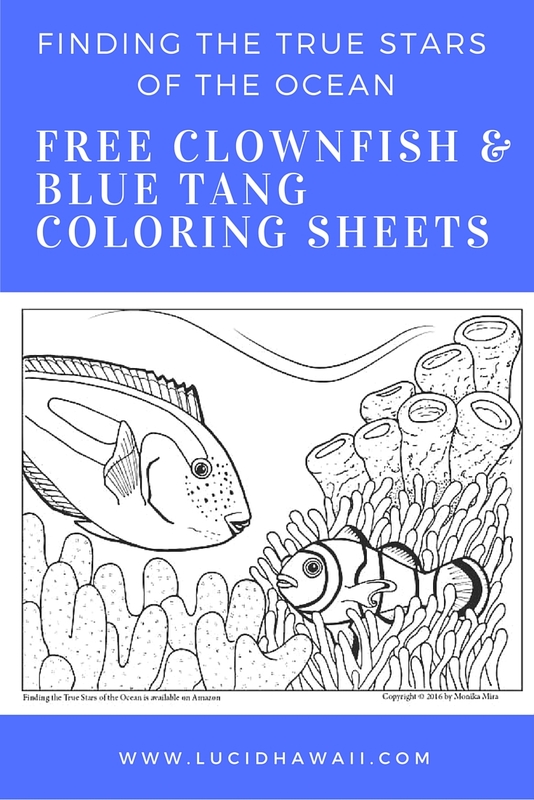 Enjoy this free coloring sheet that includes the real life stars from the Finding Dory Movie: the blue tang and the clownfish. These fish are also the stars of Lucid Publishing’s new title: Finding the True Stars of the Ocean, A Realistic Sea Life Coloring Book for Future Marine Biologists. This book will teach our future marine biologists scientific facts about reef fish, coral reefs, whale sharks, kelp forests, and other marine life. 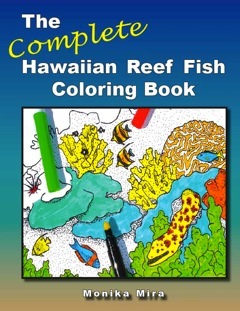 Sign up to the right to receive these free coloring sheets!